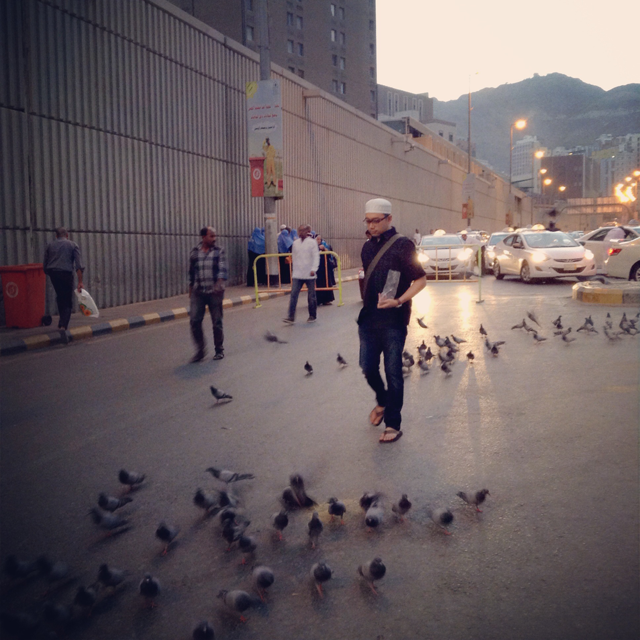 Visiting Mecca + Medina was one of the highlights of my life. To be able to see in person the Sacred House Kaaba, as well as the final resting place of Prophet Muhammad was truly a beautiful and enlightening experience for me. Al-Masjid al-Nabawi, or the Nabawi Mosque (often called the Prophet's Mosque) is a mosque built by the Prophet Muhammad situated in the city of Medina. 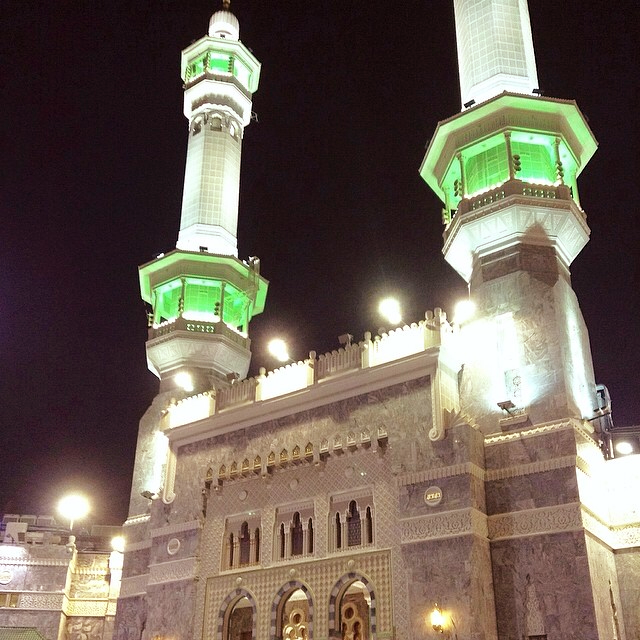 It is the second holiest site in Islam (the first being Al-Masjid Al-Haram in Mecca). It was the second mosque built in history and is now one of the largest mosques in the world. I was in awe when I saw the Nabawi Mosque for the first time, because the structure is very beautiful, and so are the colour schemes. I felt peaceful, happy and excited! The first thing me and my brother-in-law did when we entered the mosque was drinking the zamzam water. Then we headed towards the tomb of the Prophet Muhammad, which is situated under the Green Dome (called the Rawdah area) and is floored with green carpet - while the rest of the mosque is floored with red carpet. What I immediately discovered about the tomb area is that it is full of people that want to pray on the green carpet (as it is also known to be a garden from the Gardens of Paradise). Oh well, I didn't get to pray there on my first day, but I did get to walk past the Prophet's beautiful tomb and say my gratitude and prayers. 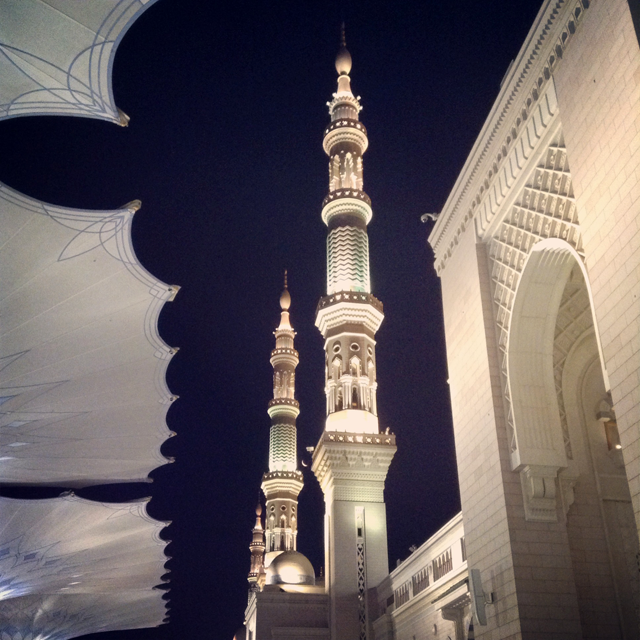 While staying in Medina, I was always happy to be able to pray in the beautiful Nabawi Mosque. It was also fun to walk around the city and see the passionate street sellers as well as the local stores (which mostly sell exotic perfumes, clothing and prayer supplies). I liked going to the local pharmacies too, because they sell many products that I can't find in Indonesia! 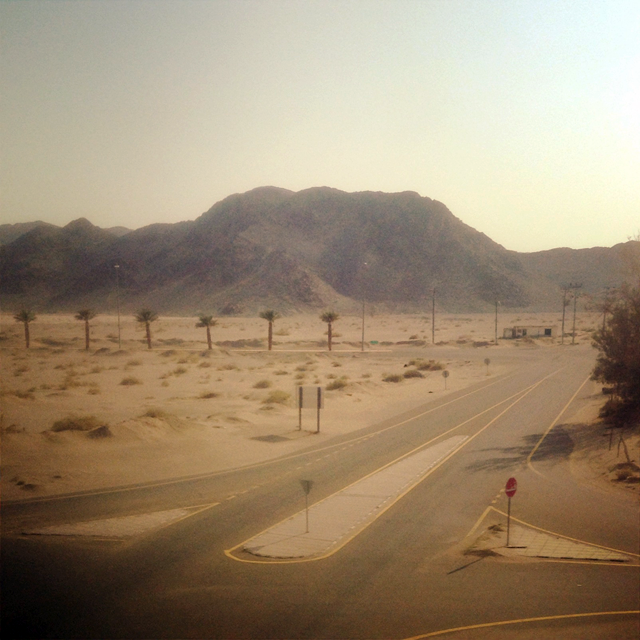 One day we went to visit the Mount Uhud, which was the site of the second battle between Muslim and Meccan forces. The Battle of Uhud was fought on March 19th 625, between a force from the small Muslim community of Medina, and a force from Mecca. The scenery there was quite breathtaking - filled with cream-coloured mountains and beautiful old buildings, so we all stopped there to enjoy the view and take pictures. 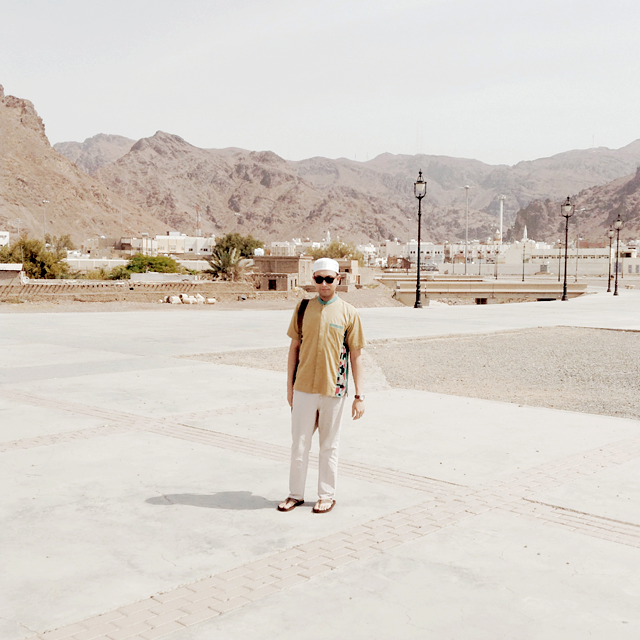 We (aka me + my sister + her husband + her husband's family) stayed in Medina for 3 days before going to Mecca to perform Umrah. 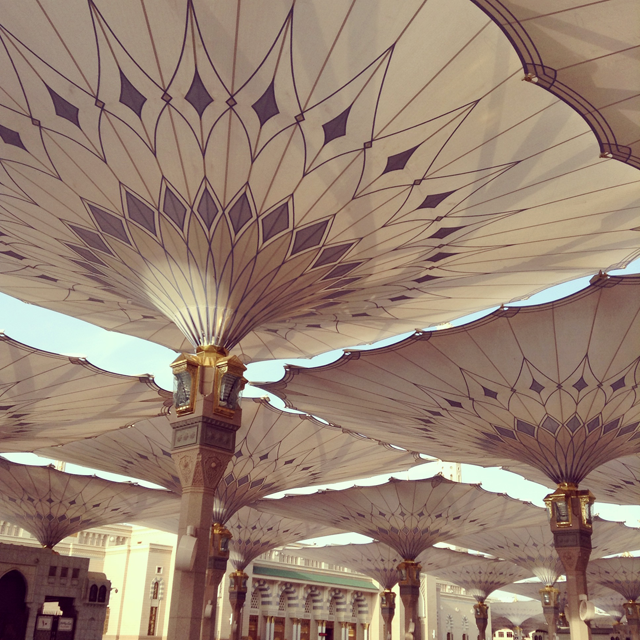 The Umrah is a pilgrimage to Mecca, performed by Muslims that can be undertaken at any time of the year. In Arabic, Umrah means "to visit a populated place". In the Sharia, Umrah means to perform Tawaf around the Kaaba and Sa'i between Al-Safa and Al-Marwah (small mountains located inside the Al-Masjid Al-Haram), after assuming Ihram (a sacred state). It is sometimes called the 'minor pilgrimage' or 'lesser pilgrimage', the Hajj being the 'major' pilgrimage and is compulsory for every able-bodied Muslim who can afford it. Al-Masjid Al-Haram (The Sacred Mosque or The Grand Mosque), which is in the city of Mecca is the largest mosque in the world and surrounds one of Islam's holiest places, the Kaaba. 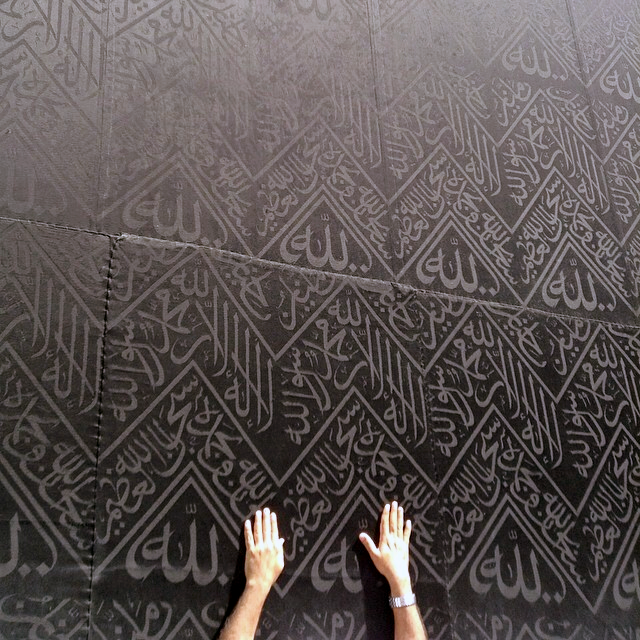 Muslims (wherever on planet Earth) face in the direction of the Kaaba while praying. 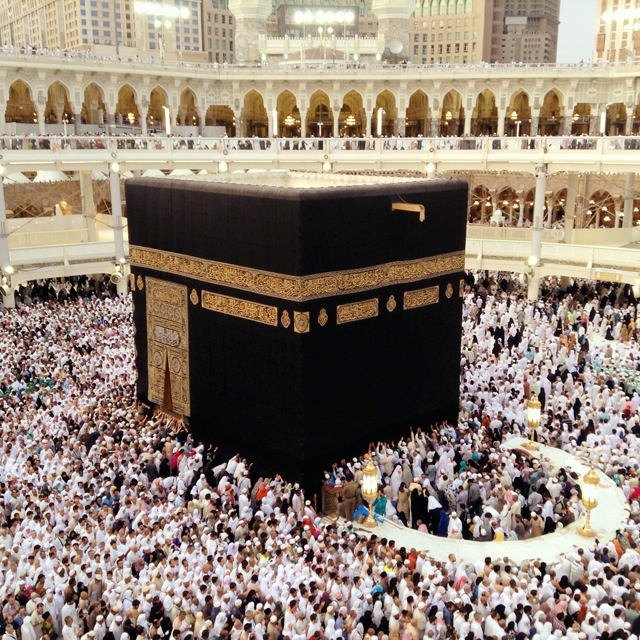 One of the Five Pillars of Islam requires every Muslim to perform the Hajj pilgrimage at least once in his or her lifetime if able to do so, which includes circumambulation of the Kaaba. What I find to be fascinating about Al-Masjid Al-Haram is that even though there was a lot of people there, I didn't feel intimidated at all. I actually felt more excited and happy than scared. Maybe because I could feel that we were all there for the same reason - which is to pray, so I kind of felt at home in the sea of pilgrims. The people in the mosque were kind and lovely too, some even shared hot drinks like Chai tea or Gahwa coffee + dates and bread that they brought from home – mostly for people that want to break their fast on Mondays and Thursdays. The security guys were quite strict though, but I knew why they have to be firm, because sometimes things can get a little out of control. 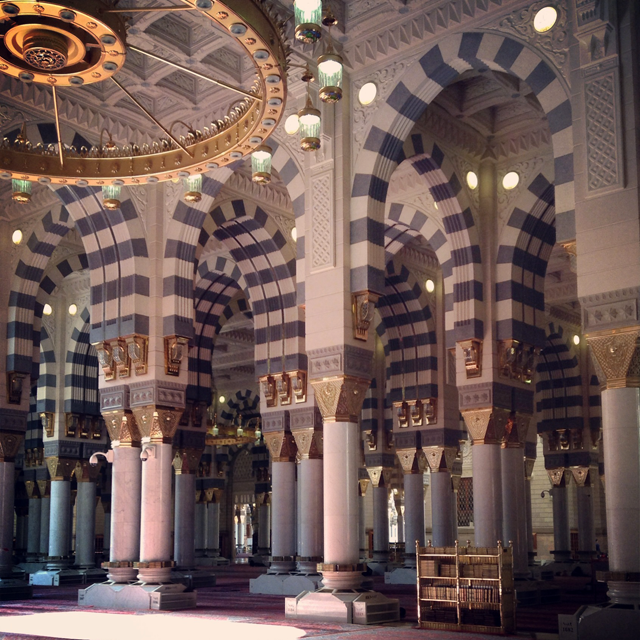 We stayed in Mecca for about 3 days, and while we were there we spent most of our time praying in the mosque too. There were a few local malls + stores as well, and we did go visit a few to look for gifts to bring back home. 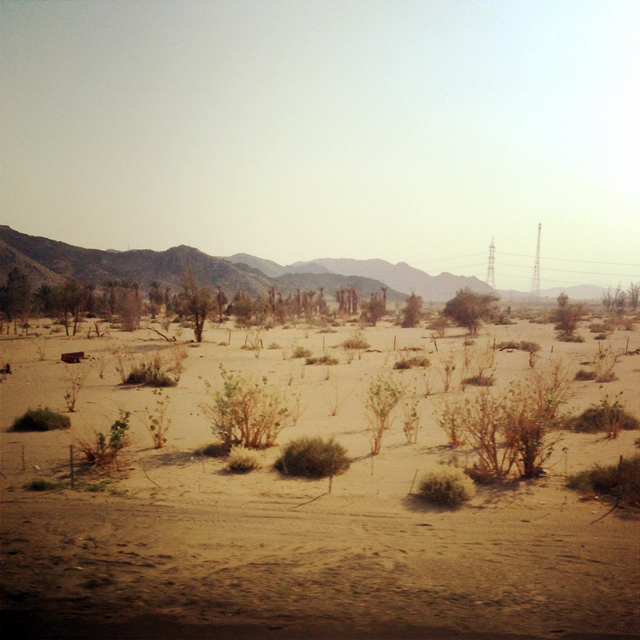 Then, we got to visit another fascinating site in Saudi Arabia called the Al-Rahmah Mountain. 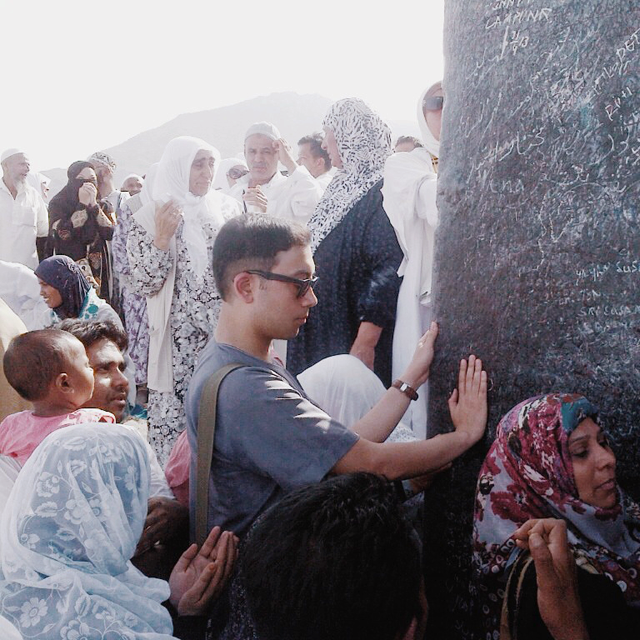 According to Islamic tradition, the hill is the place where Prophet Muhammad stood and delivered the Farewell Sermon to the Muslims who had accompanied him for the Hajj towards the end of his life. It is also believed that this was the place where Adam and Eve met on planet Earth after being sent down from Heaven. There's a special monument on top of one of the hills where people like to pray. Some also like to write names of their loved ones and soulmate on the monument (although not recommended). A woman told me that I could simply write with my index finger if I wanted to, so I did. It was quite hot up there under the midday sun, so we didn't spend too much time on the hill. After taking a few pictures on top, we walked back down to the bus and continue our tour around the city. 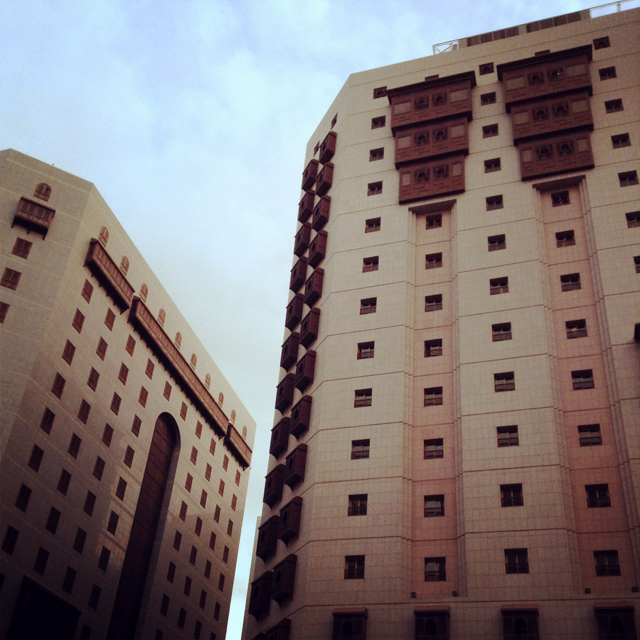 Before going back to Indonesia, we went to another city close to Mecca called Jeddah to spend the night. 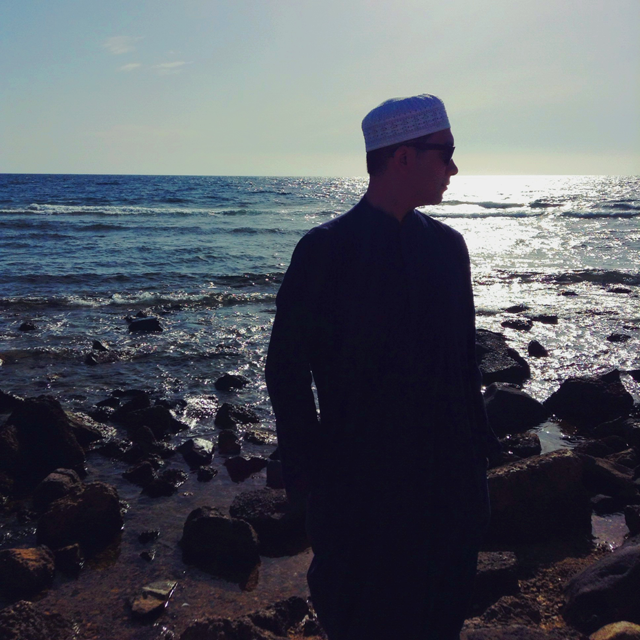 On the way there, we stopped by the Floating Mosque by the Red Sea to enjoy the view of the afternoon scenery. Jeddah is a city in the Hijaz Tihamah region on the coast of the Red Sea and is the major urban center of western Saudi Arabia. 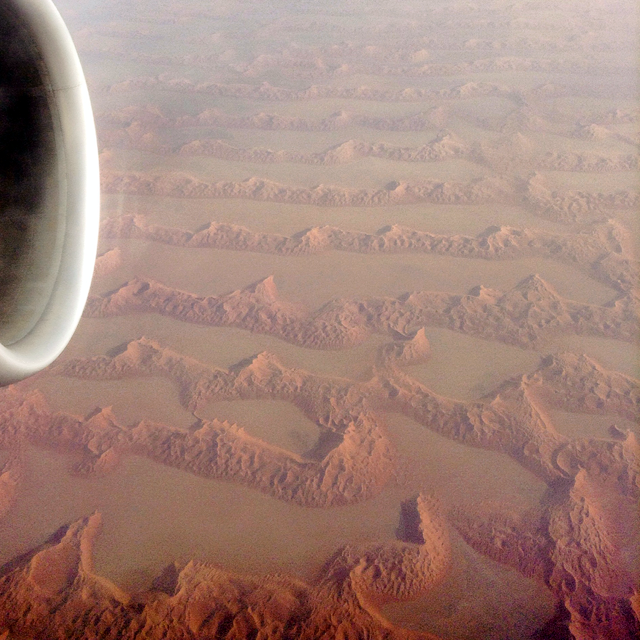 It is the largest city in Mecca Province, the largest sea port on the Red Sea, and the second-largest city in Saudi Arabia after the capital city, Riyadh. It is definitely the most modern city when compared with Mecca and Medina. The roads are wider and the city has more contemporary building designs. More pictures + videos from the pilgrimage can be seen on my Instagram.